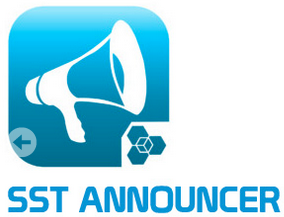 SST Students Blog : The Youth Innovation Challenge 2015, Now Open for Submission! 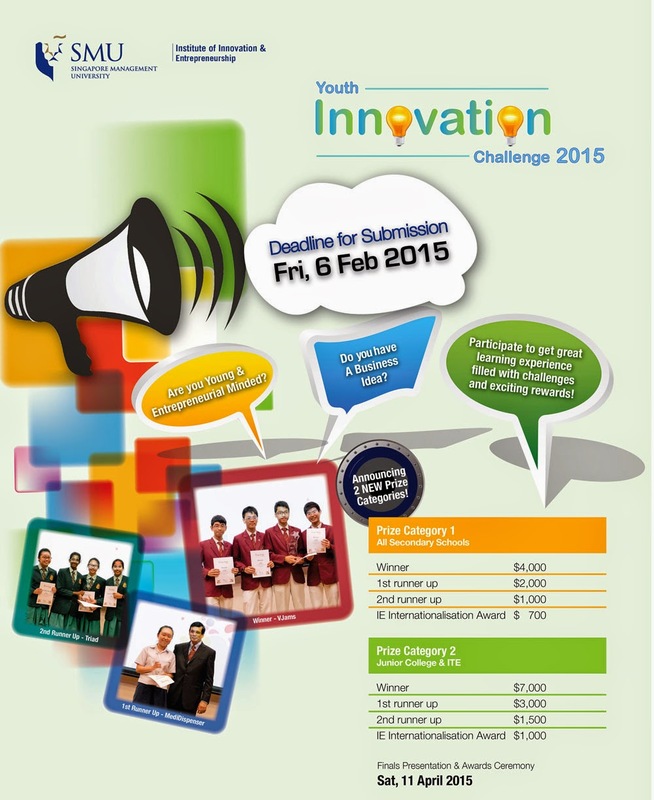 The Youth Innovation Challenge 2015, Now Open for Submission! Students who are interested in the following competition, please see Mr Lam Hin Chew (HOD, Sports & Wellness).